Instal this face with Creation Master. If you have problems to instal this face, check tutorials from our site. 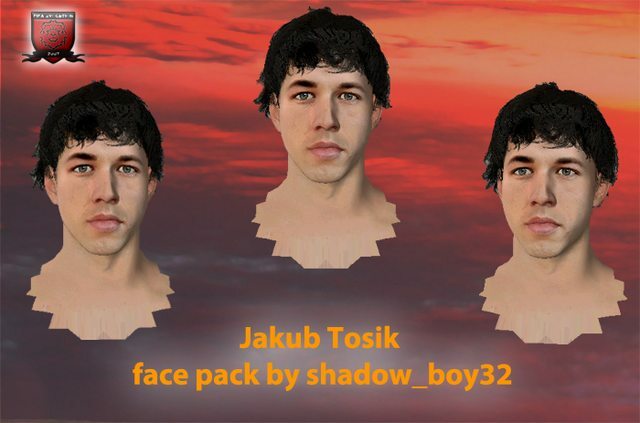 Download Jakub Tosik face pack for FIFA 12/13. This is a mod for FIFA 12 video game.